Welcome to the 4th Asian Conference on Liquid Crystals, ACLC 2019! On behalf of the China Liquid Crystal Society, we are pleased to welcome you to the fourth Asian Conference on Liquid Crystals (ACLC 2019) to be held at Ming Wah International Convention Centre in Shenzhen, China, January 17-18, 2019. Following the first ACLC held in Japan, the second in Korea, and the third in Taiwan, the conference continuously aims to foster the growth of research in liquid crystal science and technology and its benefits to the community at large. We hope that ACLC 2019 will provide a great platform for academic and industry professionals to have fruitful discussions and to exchange new ideas of recent developments and latest advances in the interdisciplinary field. It is our pleasure to announce the personally supportive participation of leading academics and researchers in their respective areas of focus from various countries not only in but also beyond Asia. We earnestly invite you to participate in this conference by submitting a paper reflecting your current research and to excel in liquid-crystal-related R&D worldwide. Shenzhen, located in north of Hong Kong, is the first special economic zone of China, serving as a window for Chinese reform and openness. Now, Shenzhen has developed into an international city with great influence. 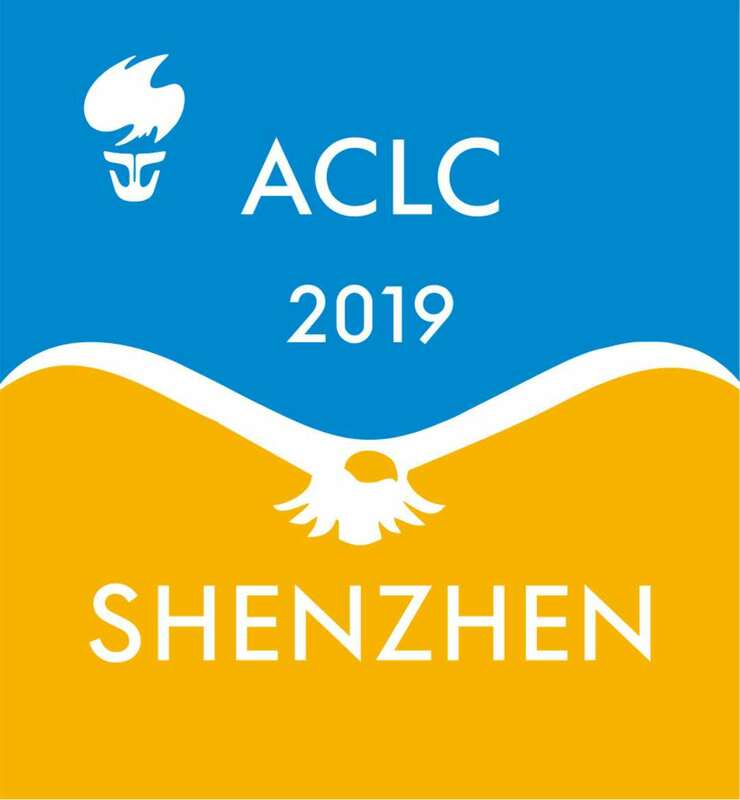 We look forward to seeing you at ACLC 2019 in Shenzhen!